Find the tools you’re missing and receive a $50 gift card! Does your goal for 2019 include growing your practice? 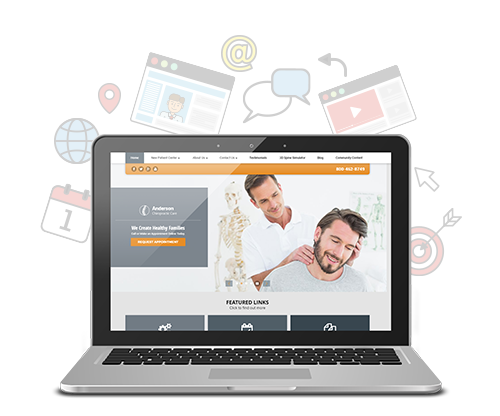 If you’re looking for new and return patients, an updated website and marketing plan may be just what you need. An optimized website coupled with fundamental marketing strategies can mean the difference between one and ten new patients knocking at your door. 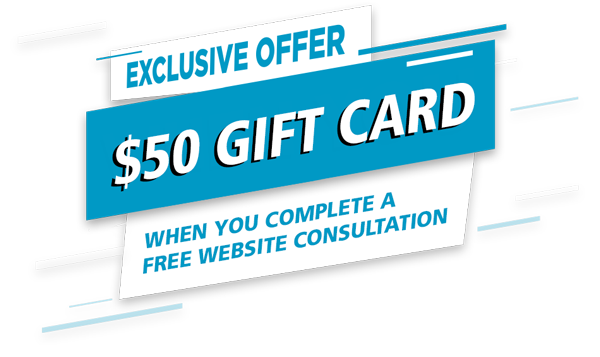 Act now to book your free website consultation with one of our knowledgeable Internet Consultants and receive a $50 gift card just for chatting with us! We’ll go over your current website to help you identify strengths and weaknesses as well as give our advice on how to improve your marketing plan. But don’t wait, this offer expires soon after your leftover turkey! *Hurry, this offer is only good for the first 50 completed consultations. Offer expires 11/30/2018.